So far, the only times I have mentioned the new farm we'll be getting, is in the context of cooking, and how to make that so much easier. Well, for those who don't plan on cooking, or will be more focused on making gold with their other professions, using and growing your farm will still be a good way to go. This is for one big reason: Songbell Seeds. What are these, you ask? Well, simply put, when planted, and then harvested on the next day after 12AM server, each plant gives at least one Mote of Harmony. I say, "at least" because I have not tested this extensively, so for all I know(and will know through more research) it could give more. But even at 1 per plant, that means at Revered with the Tillers(when you can get 12 plots), you can get a guaranteed 10 motes, or in other words, 1 Spirit of harmony, per day, without having to go kill tons of enemies. This can be especially useful for those alts you don't want to spend a lot of time on, but just want to do, say, your inscription research daily on(which requires one Spirit of Harmony). 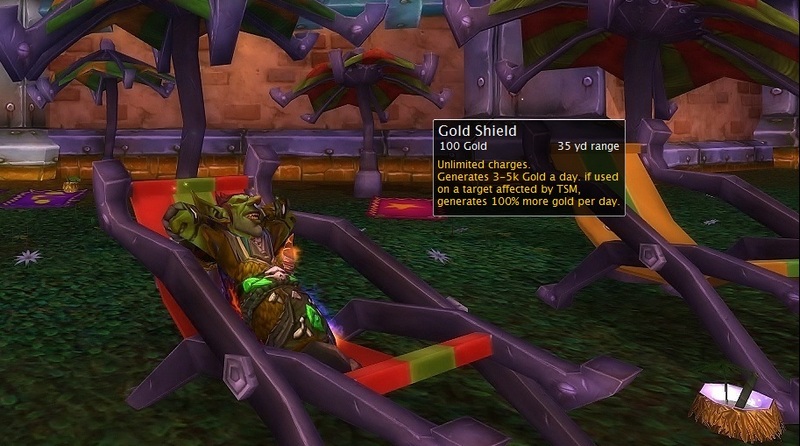 In addition, they can be sold to an NPC at the main hub in Pandaria for many other things. Since the Motes of Harmony are soulbound, it could be a real pain in-you-know-where to have to go out into the wild and kill mobs until you get your 10 motes, on every alt you wish to do it on. But with a little initial time investment, you can have the whole thing running practically on autopilot. My advice? Once you get your main to 90, make sure to take some time to get your alts there as well, and start running multiple farms. Free mats for only a little initial time investment, and practically none afterward. MakIng Scoll of Wisdom (which teaches new glyphs) does not require a Spirit if Harmony. Oops, for some reason I thought they did. Either way, definitely doesn't take away from the point of the post, that using a farm to get spirits will almost definitely be the most time-efficient way, especially on alts. That's it. My alts are all living on the farm.